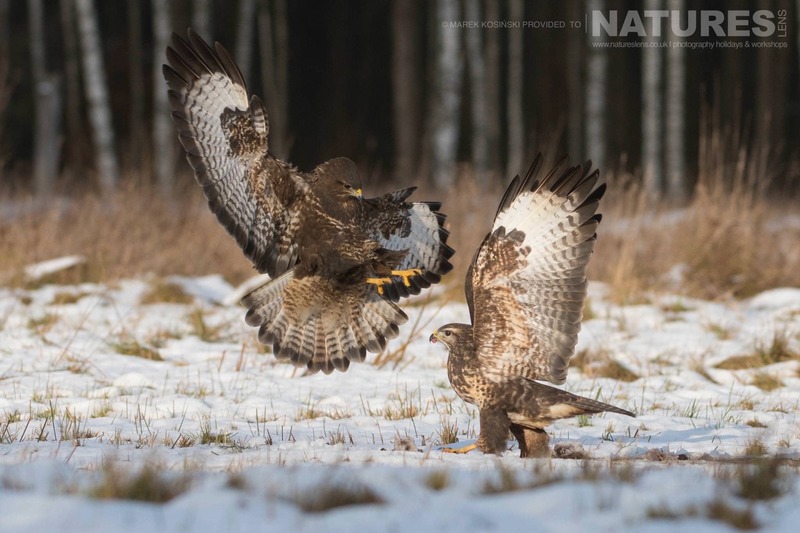 Elsewhere, we have covered the Goshawk, Buzzard & Woodpeckers that you might encounter on the Polish Winter Wildlife Tour, amongst the other species, & one that many people hope to be able to photograph are the White-Tailed Sea Eagles, there are two days spent in dedicated hides, hopeful that these enormous avian predators come into visit the feeding sites. 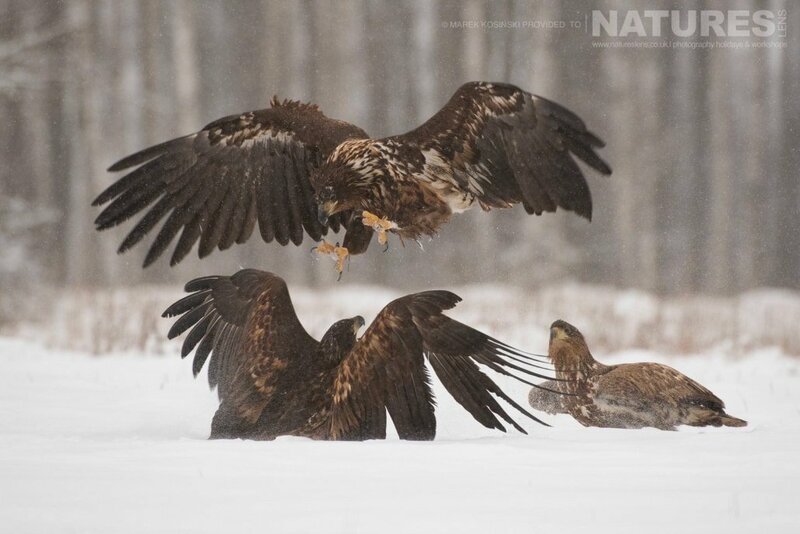 Obviously, the eagles visiting the feeding sites is dependent upon a number of factors, not least of which is that it is cold enough that their only food source is that which is placed out for them. The other bird of prey that is commonly seen & that often interacts with the White-Tailed Sea Eagles, mainly as it also wants to scavenge food that is available, is the Common Buzzard. 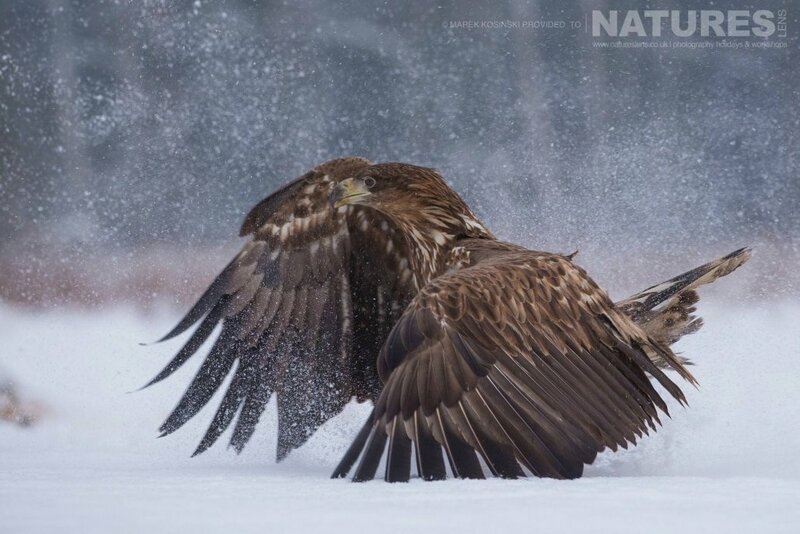 DO YOU WANT TO CAPTURE IMAGES OF THE POLISH WHITE-TAILED SEA EAGLES FOR YOURSELF? 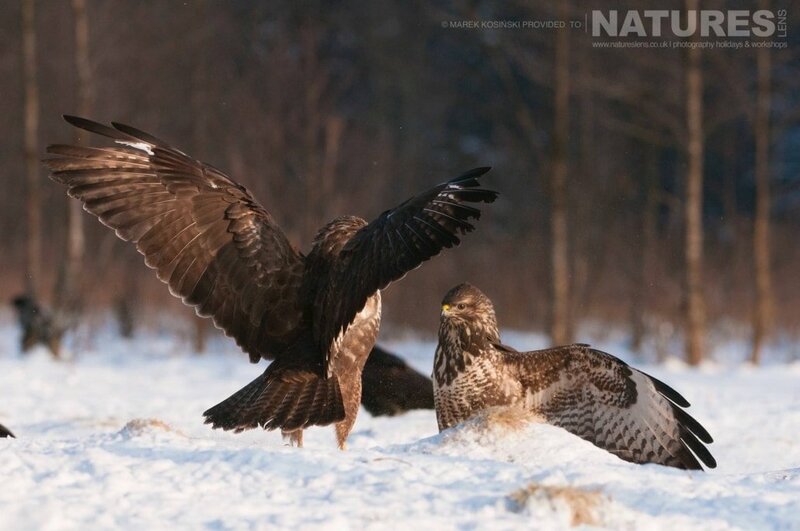 We have a photography tour that is to be run at the end of January 2018, this is an opportunity for you to undertake photography of the wildlife of the Białowieża Forest, including the White-Tailed Sea Eagles, for yourself; the photography holiday costs £1499 each participant, this price excludes air travel to Warsaw itself – all ground transportation from Warsaw & back, & to & from shoot locations, accommodation & guidance/tuition is included, the dates for the NaturesLens Polish Winter Wildlife Photography Holiday are January 21 – 28, 2018. 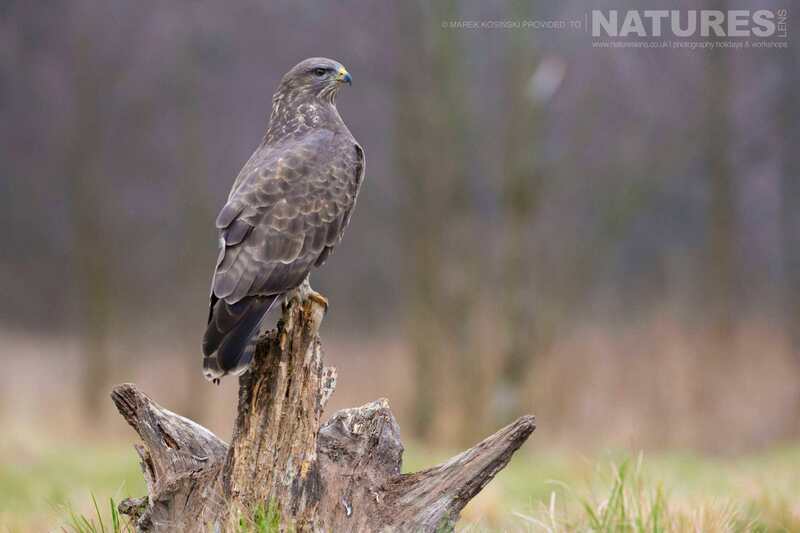 To hold a place on the trip, we only require a 20% deposit from you, with the balance due 12 weeks prior to the trip taking place. 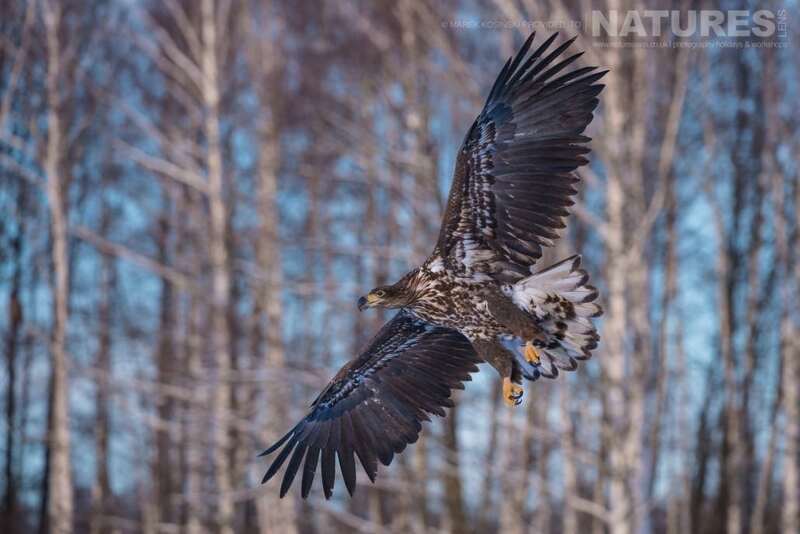 This entry was posted in announcements, galleries, photography holidays, worldwide tours and tagged białowieża, białowieża forest, buzzard, goshawk, poland, white tailed sea eagle, woodpecker. 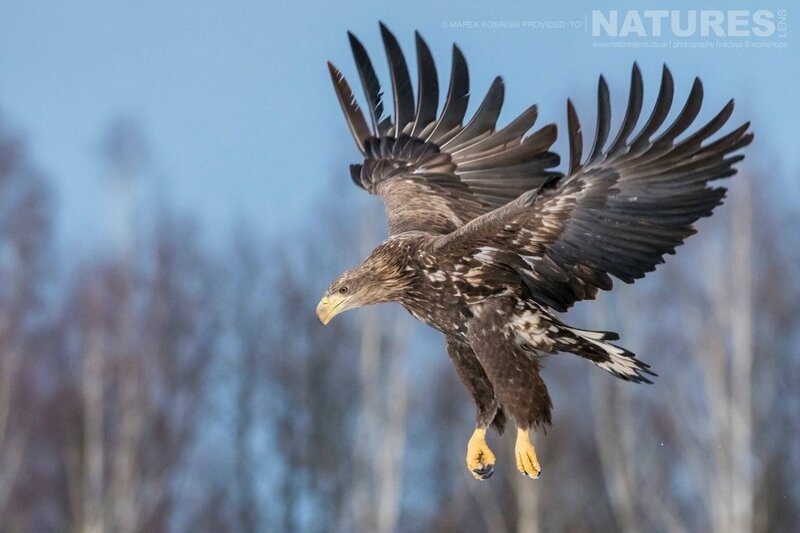 Whatever your query regarding our photography holiday, White-Tailed Sea Eagles on the Polish Winter Wildlife Tour, please fill out your details below & we will get back to you.